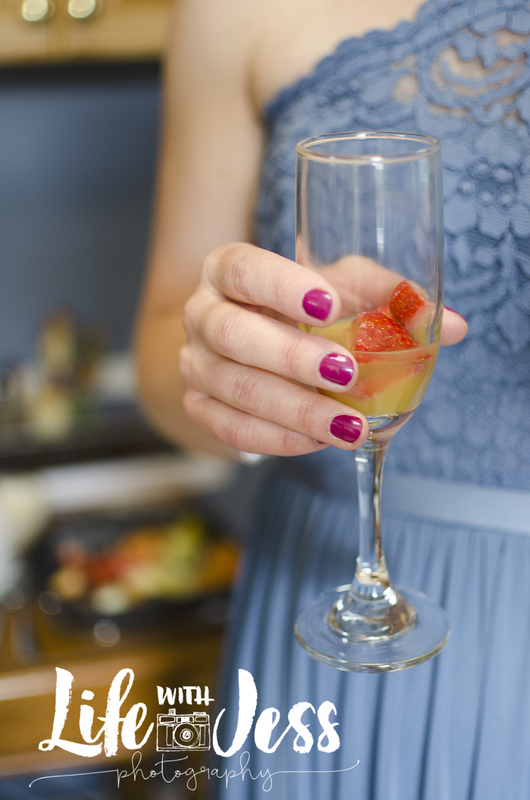 Wedding Photographer… To Be or Not To Be? Ever since I became a professional photographer I have avoided weddings. I rationalized this aversion for all sorts of “good” reasons. 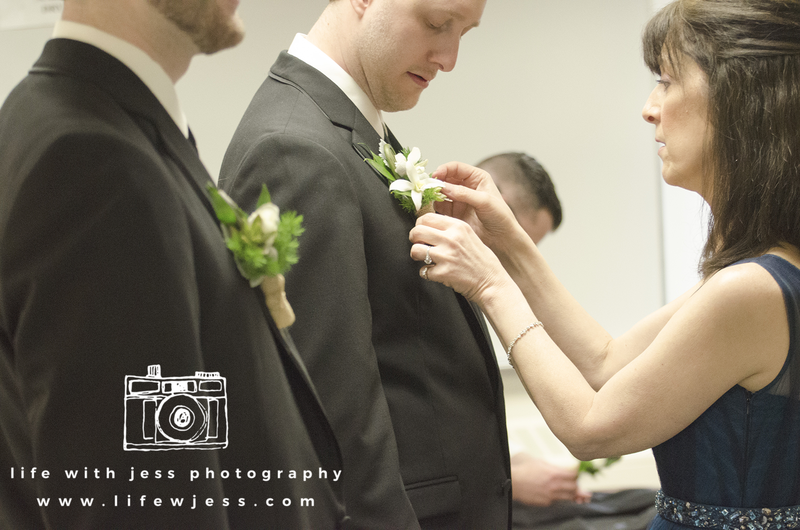 I didn’t like the idea of working with fussy brides or their picky moms. I didn’t like the idea of being on my feet for 10 hours. But most of all, I HATED the idea of endless hours post-processing 3,000 pictures that (in my mind) would all look about the same. I mean, that white dress is gorgeous but if I have to see it in one more picture I’m going to gouge my eyes out. 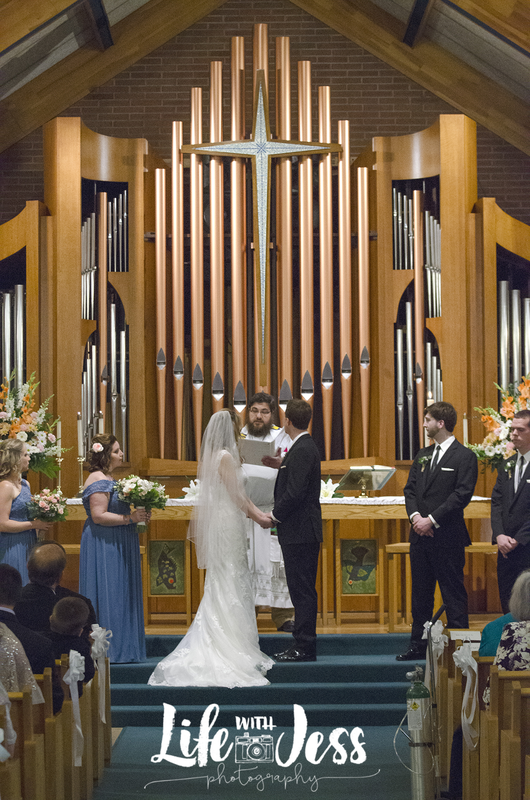 Honestly this might seem harsh but I don’t even usually like looking THROUGH an entire image set of wedding photos. I can’t imagine having to be the one to sort out and edit them all! 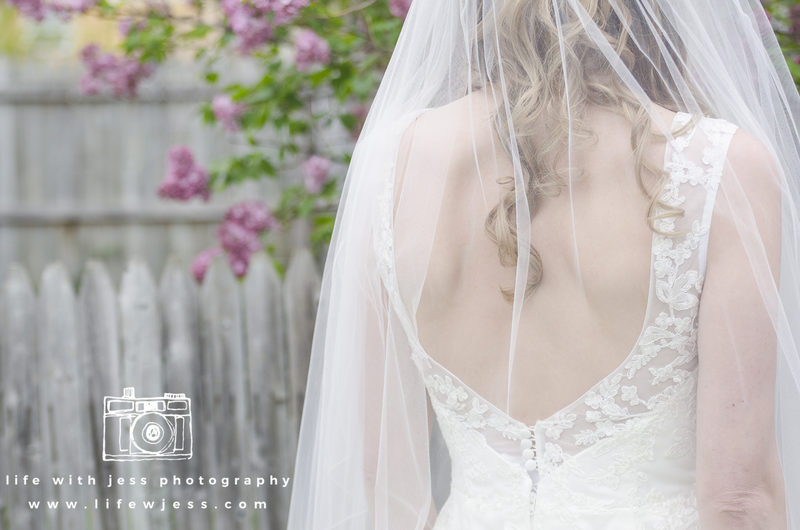 So as fate would have it, I was recently connected to a really amazing photographer about second-shooting a wedding she was doing in Rochester. 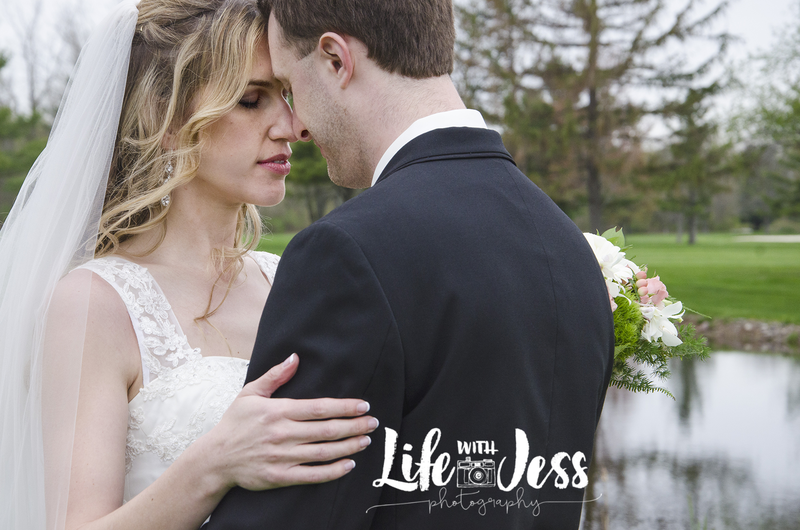 And then I went ahead and booked two more weddings with another fabulous Rochester wedding photographer this summer. Glad you asked, cause it’s amazing. Being a second-shooter means you get to photograph a wedding but you are blissfully NOT responsible to the client for delivery of a perfect product. Essentially, I get to dabble. I am backing up the primary photographer while I also learn from them. (And I am learning TONS! These ladies are super talented!) 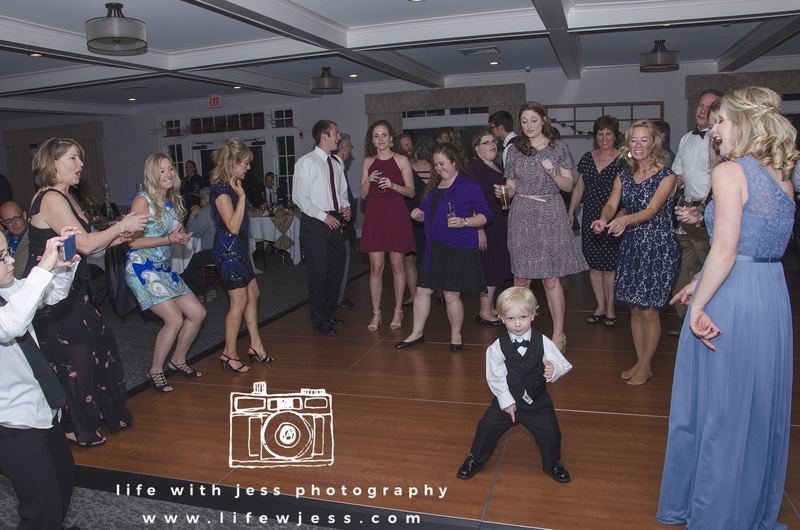 But I also get to deal with my existential crisis about wedding photography in a low-risk scenario. I shoot the whole wedding alongside the primary photographer and I help with anything they need (posing or arranging the bridal party, etc.) and then at the end of the night I hand them my SD card of images and I go drink a beer and put my feet up. I don’t have to edit my own photos because they choose the ones that best compliment their final image set and edit them all together. So really, second-shooting is a big win for everyone. There’s almost no chance of a missed shot with two photographers on the scene! It mainly helps everyone breathe easier knowing if one of the photographers has an equipment failure or a heart-attack, there’s a backup. I kid. Cause if my photographer-friend has a heart attack I’m definitely going to the hospital with her. Sorry, bride. Also. I don’t know why everyone always assumes that the only way to be a successful photographer is to shoot weddings. I mean, there are as many varieties of successful photography businesses as there are types and styles of photography! And yeah yeah I’ve heard the argument “everyone gets married” and besides being obnoxiously false, I can also just snap back that there are more people around me who need great photos of their family every year. And there are way more seniors than brides-to-be. Don’t even get me started on babies. Do you even have a killer headshot? Cause you need one. 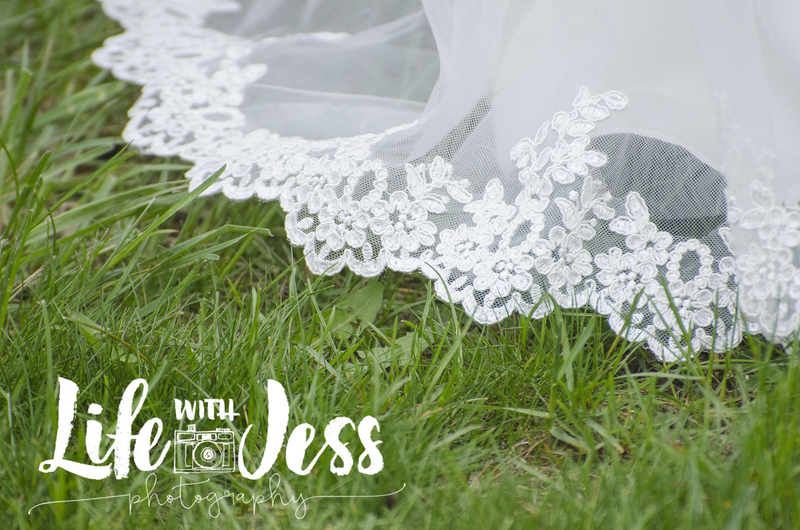 We all need great photography for all aspects of our lives, not just our marriages! That’s part of the reason I am the opposite of scared to teach photography classes to aspiring artists in my area. It’s not like we’re all going to go for the same piece of pie. Some of us don’t even eat pie. Some of us will never sell pie. Some of us like different flavors of pie. It just doesn’t matter! My best friend accused me of being a big baby for having gone so long without even giving weddings a try. Point taken, bestie, point taken. So I have two weddings under my belt at this point. Like this post? Book me today! 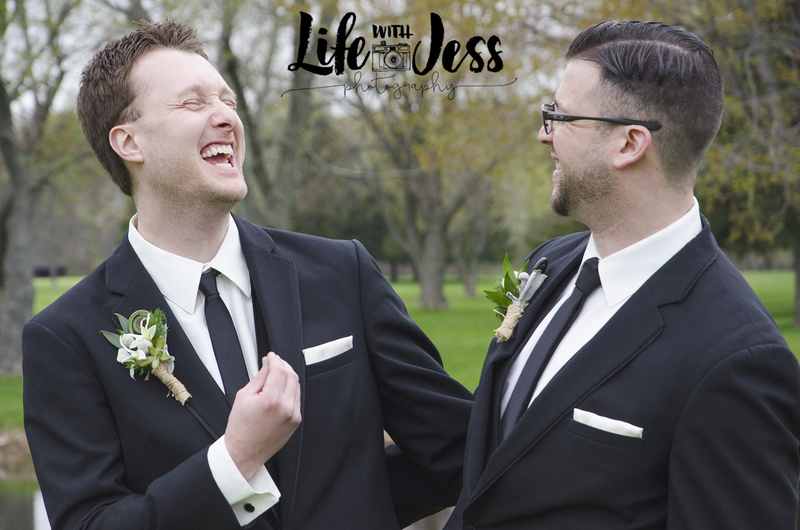 Doesn’t have to be a wedding, but hey, maybe my raw and slightly cynical honesty has you intrigued and you’d like me to be there on your wedding day! 😉 If you are a bride about to inquire about a wedding, I promise I won’t automatically pass you off! Let’s team up! I don’t like pie. 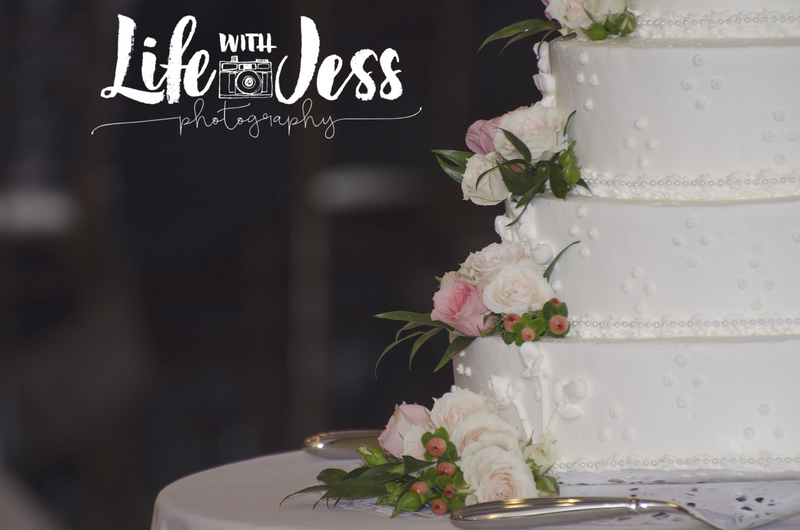 Cake…I like cake…it’s why I shoot weddings! Haha! Loved this post and am so glad you were able to connect with Megan. I agree, she is pretty amazing! You’re doing an awesome job with your photography!! Thanks Bethanne! I really appreciate your connection! And your work is wonderful as well! Way to put yourself out there and try something new! I love you bestie!! 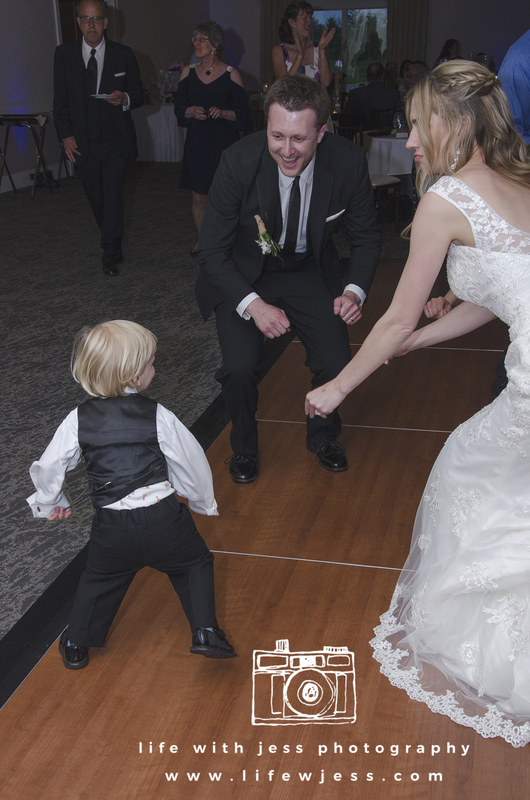 I shot my husband’s cousin’s wedding and while fun I would rather be the second photographer. I was so stressed the entire time.